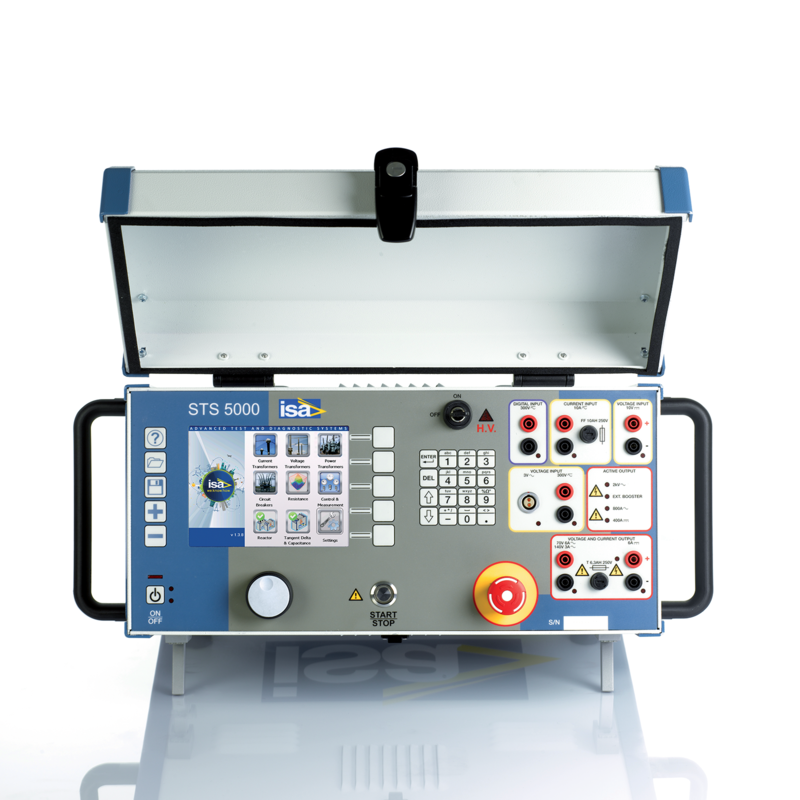 STS 5000 is a multifunction substation maintenance & commissioning test system for current, voltage and power transformers designed to perform primary tests requested in substations commissioning. It allows to perform accurate tests on CTs, VTs, PTs and ground grid. USB interface and Ethernet interface for PC connection.